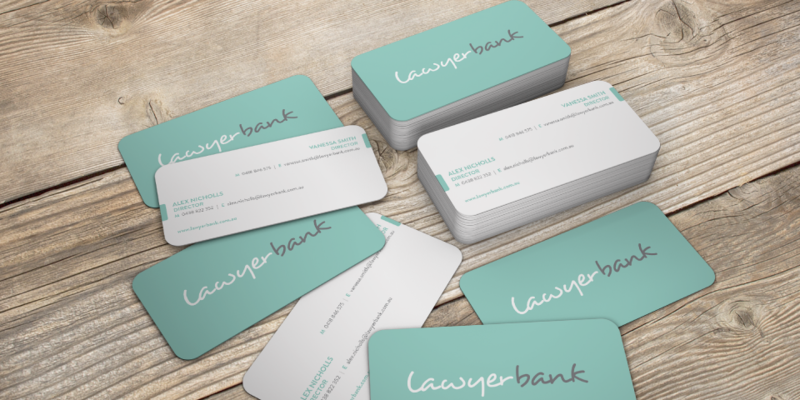 Lawyerbank approached Decoy with a range of logo concepts in hand. During the project consultation, both parties agreed that the existing logo concepts would not be suitable for the new venture and a proper brief was to be developed. 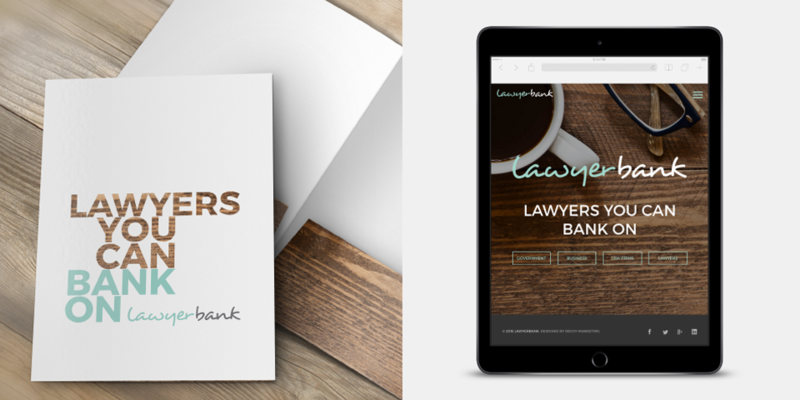 Decoy defined the new business, target audience and worked with Lawyerbank to produce a new visual identity suite that would appeal to high end lawyers, encouraging them to join the new Lawyerbank model. 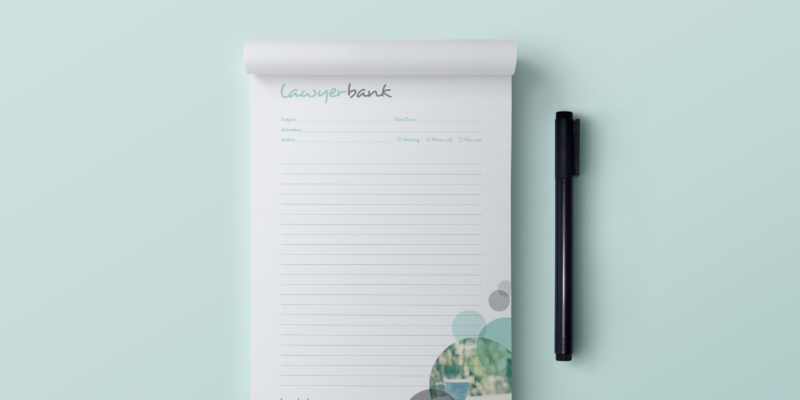 The client wanted a visual identity to portray them as young and progressive, to set them apart from traditional law firms and generate excitement for lawyers looking to make the switch to freelance work. We designed a new logo, stationery suite and website that uses soft colours, feminine, playful fonts, and warm, inviting imagery to create a refreshing and honest visual identity which we believe is on-point with the design brief provided. 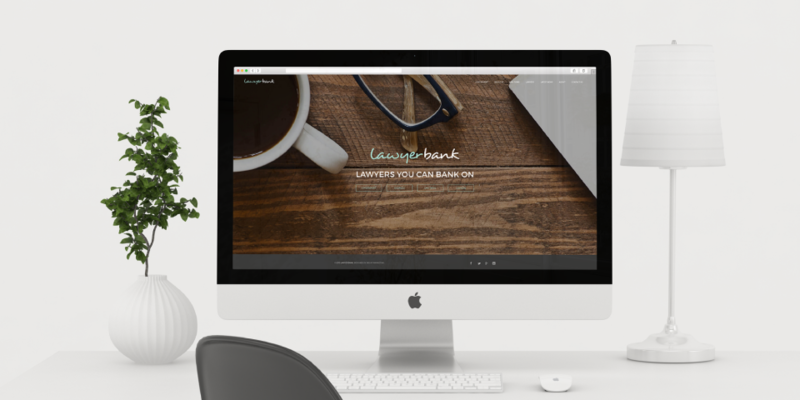 The Lawyerbank website features a three break point responsive design and utilises the WordPress content management system to provide a super simply, easy to use backend. Because the business has four distinct target audiences, we built the home page in the style of a directory so the user is easily able to navigate to their desired section. 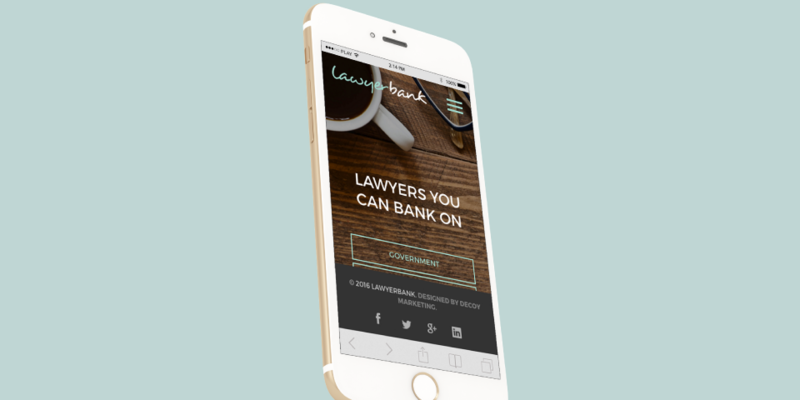 The government, business, law firms and lawyers pages all run off the one template, this keeps a nice consistency to the site as well as lowers the learning curve for the client to make changes and reduced the development cost for the project. Along with the service pages, we built three more templates allowing easy customisation for the blog section (latest news), about and the contact page.